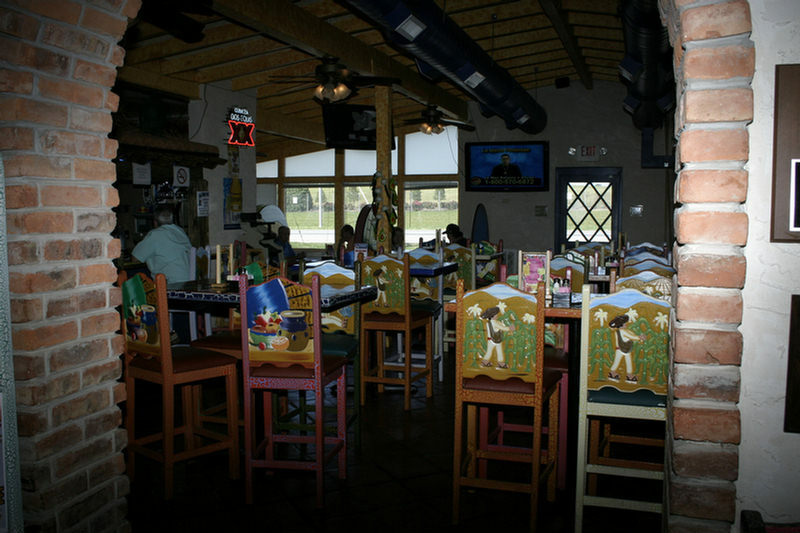 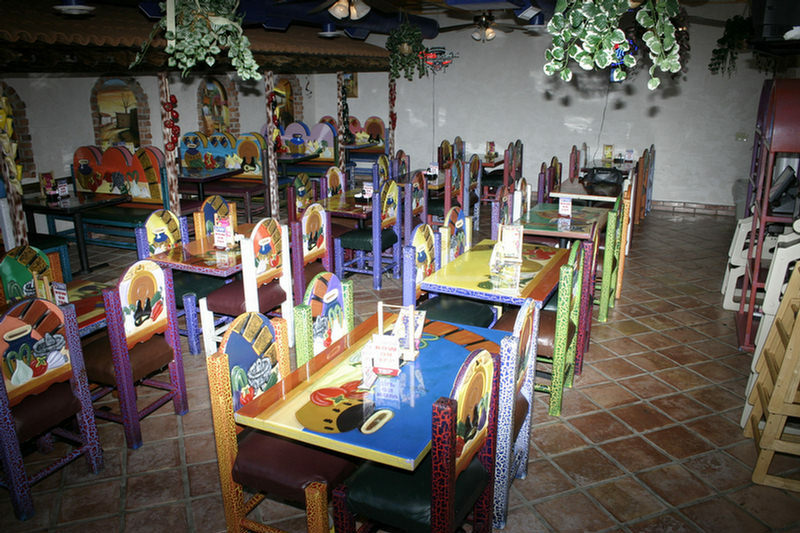 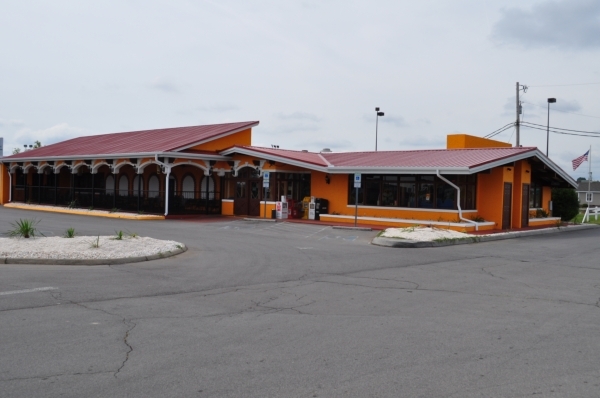 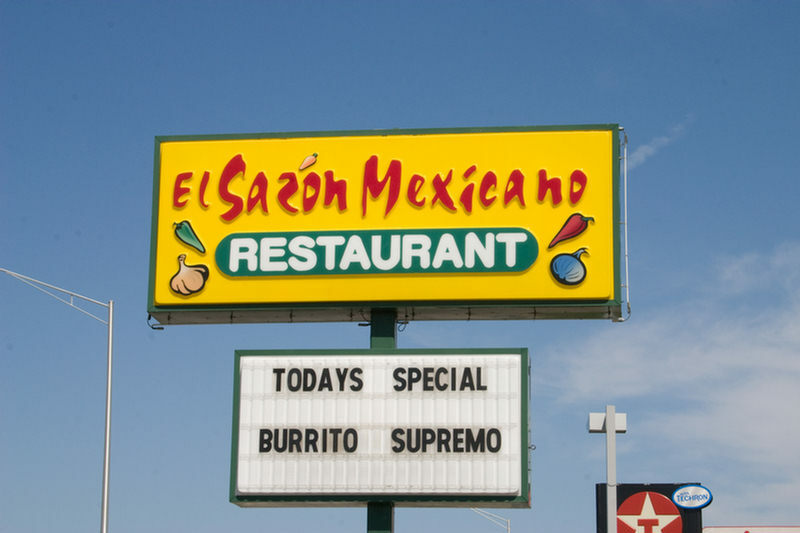 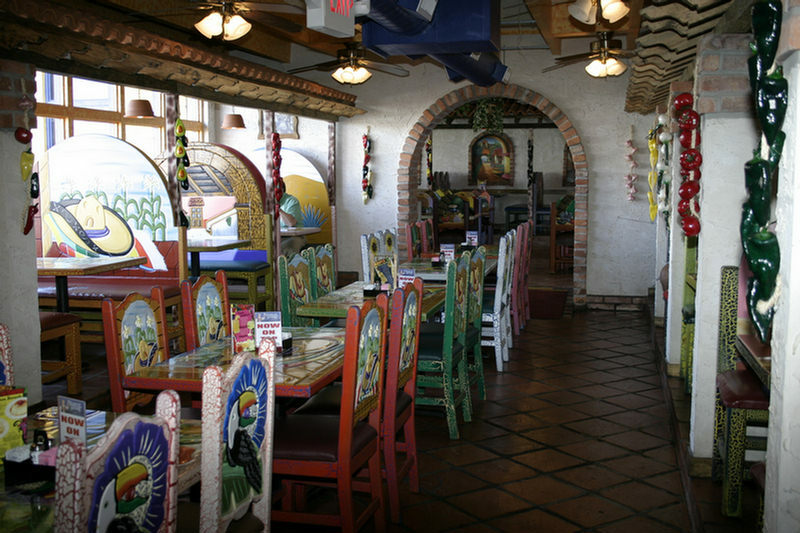 El Sazon Mexicano Restaurant is conveniently located on Alcoa Hwy near Tyson McGee Airport in Alcoa, TN. 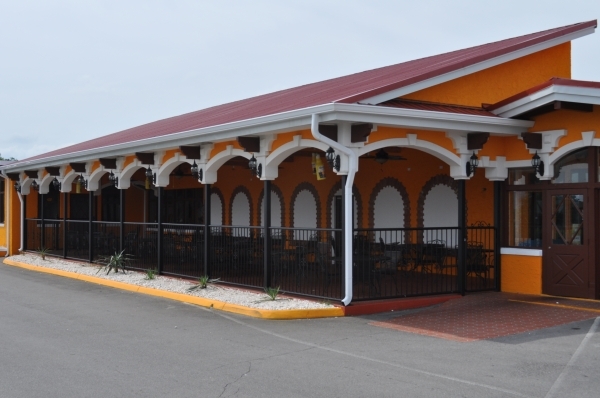 You can’t miss our beautiful building with it’s huge patio area. 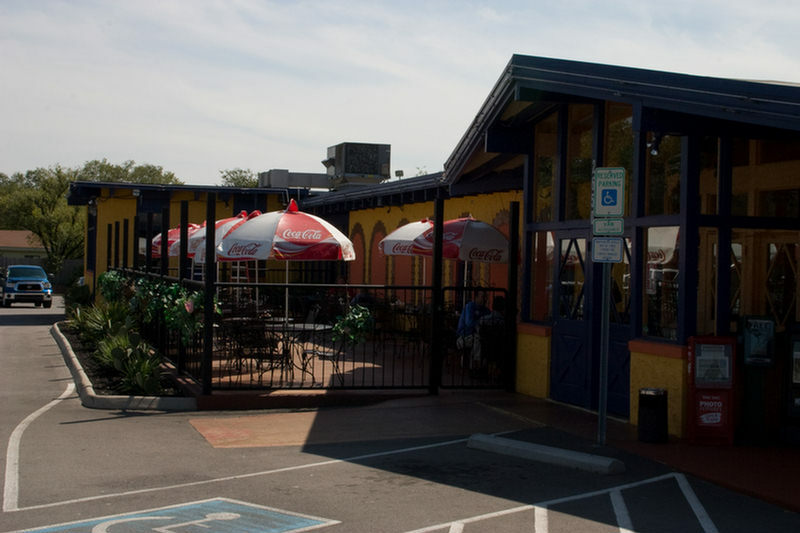 Dine inside, or outside, either way, you’re gonna love your meal!